Check out Post #1 and Post #2 for other videos related to this. Another post about the Berjaya Youth Short Film Competition. Have you submitted yours yet? 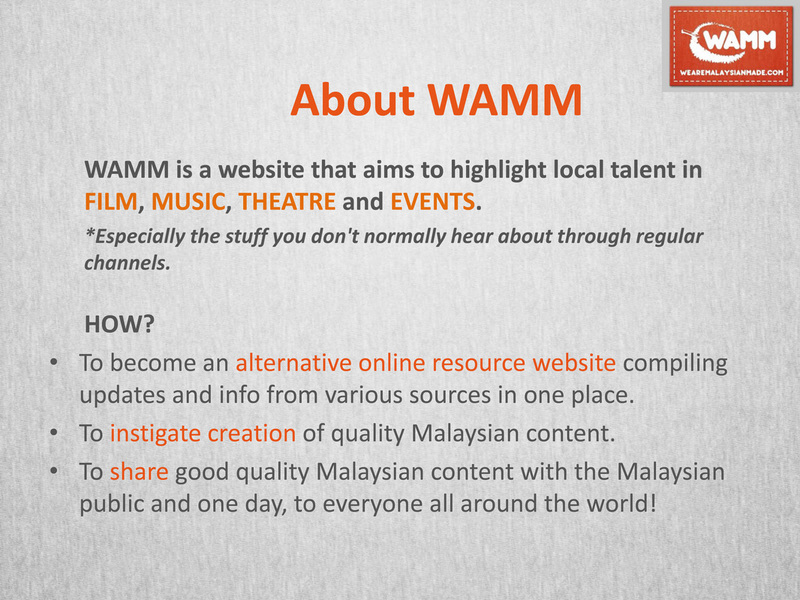 Lets make more awesome Malaysian content. Heed the call - make your film. This competition is open for youth between the ages of 18 to 25 years old. This competition is open to all Malaysians and permanent residents of Malaysia. All video entries must be no longer than 5 minutes. - share an inspiring story about parents, teachers, friends, mentors, or even your pets! Key values: inspiring, life changing, meaningful, heartwarming, uplifting. b) MAKE A DIFFERENCE ! - appreciating our natural environment and taking care of it are matters close to all our hearts! Share your personal stories or messages! Calling out to all Malaysian Filmmakers who are signed up to the 48 Go Green Eco Film Festival! 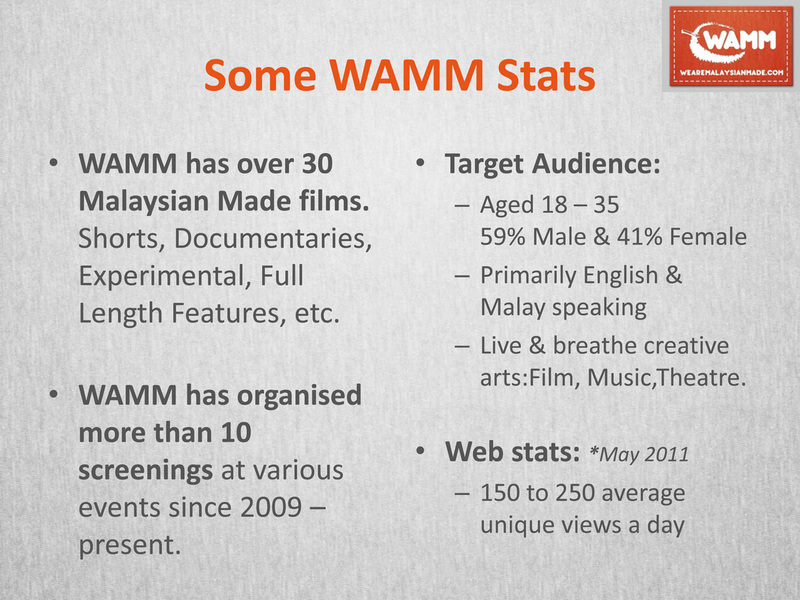 Let WAMM know if you are on board and let us follow your journey! First step: Leave a comment below if you are already registered or if you've just registered! If you want to register? Click HERE.